But it doesn’t stop there. In 2011, the prospect of in-car wireless charging took the automotive industry by storm through Chevrolet’s introduction of Powermat (now known as PMA), which it implemented in its Volt model in 2016. 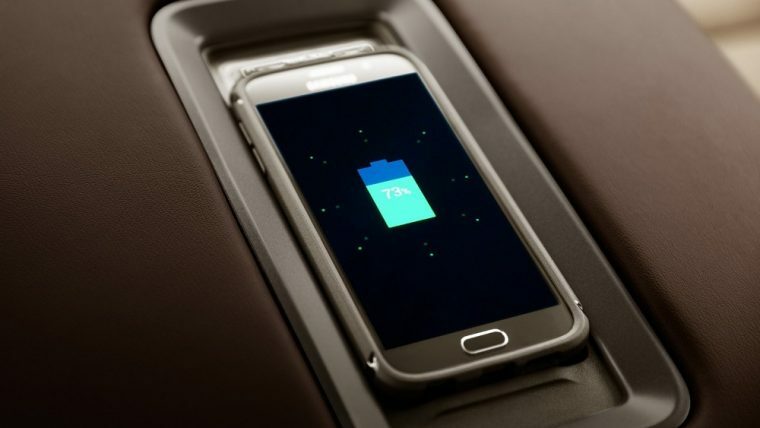 Soon after, other automotive manufacturers like BMW, Toyota, and Lexus have integrated wireless charging in their newest models. Currently, there are two wireless charging standards available: Qi and PMA. Still, most car manufacturers use the Qi standard. Not all phones can be charged wirelessly out of the box. You have to either use a wireless charging adapter, or a wireless charging-enabling case to activate this function. 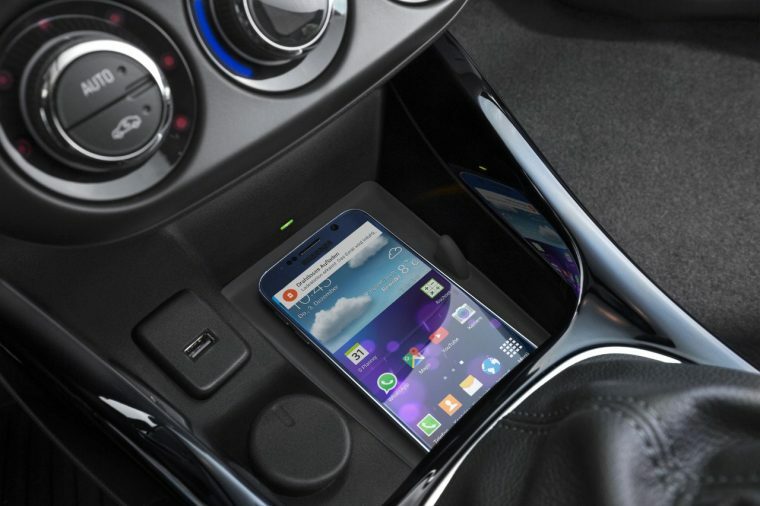 Some car manufacturers also offer optional phone accessories (sold separately) that you can snap onto your phone to enable it to make use of your car’s wireless charging tray. Despite wireless charging now being more accessible to the average consumer, there are still certain things that must be tweaked for the consumer to fully enjoy this feature. For one, sizes of mobile handsets vary so it can be difficult to get a consistent charge despite certain charging trays being adjustable. Secondly, there are car owners who use iPhones, and Apple has yet to release a phone that has a wireless charging option. The worst part is, if Apple does release an iPhone with a wireless charging feature, there is no guarantee if it will be compatible with the wireless charging standard integrated in today’s cars since rumor has it that Apple might create a proprietary wireless charging standard. But although issues like these exist, in-car wireless charging remains to be a useful feature when you’re in a pinch and you have to maximize your smartphone’s battery. The concept of in-car wireless charging is still young, so there’s still plenty of room for it to evolve over the years. This is a collaborative post by Tamara Gordon.